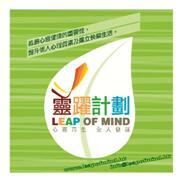 Leap of Mind strives to promote psychological / mental health to the public as a social enterprise by providing a variety of prevention and counseling services to individuals and various sectors of the society including schools, social services organizations and communities. All proceeds generated will be used for for people in distress and support the disadvantaged. 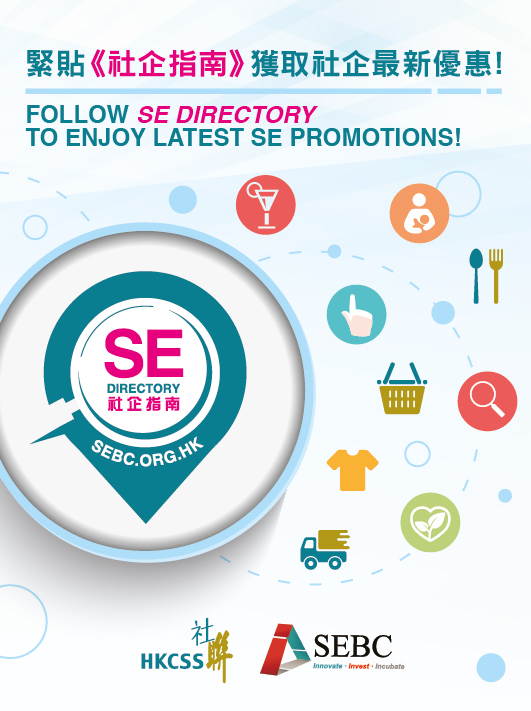 Health Promotion Association (HK) co., Ltd.